Lycoris, (formerly Redmond Linux Corp.), was started in the year 2000 with the intent to make free software easy enough for anyone to use. Redmond Linux was founded by Joseph Cheek, an entrepreneur who had previously worked for Linuxcare. In late 2001 it merged with embedded systems company DeepLinux; the merged entity was named Redmond Linux Corporation. 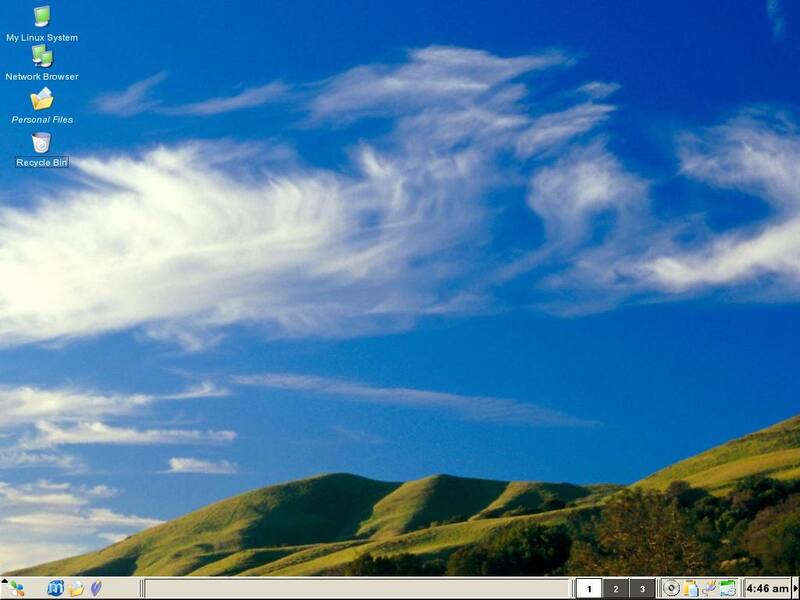 The company's first product was Redmond Linux Personal, an easy-to-use Linux desktop operating system. The company was renamed Lycoris in January 2002 and its assets were acquired by Mandriva on June 15, 2005. The flagship product of Lycoris was Lycoris Desktop/LX, a Linux distribution. The company was based in Maple Valley, Washington, USA. Lycoris is currently part of Mandriva. Lycoris Desktop/LX installer was originally based on Caldera International's OpenLinux Workstation 3.1 distribution with the rest of the distribution built from the kernel up. The desktop and applications looked a lot like Microsoft Windows XP, right down to the background image that shipped with the software. ^ a b c "Linux.com :: Redmond Linux: Stripped-down Linux business aims at desktop newbies". linux.com. Retrieved 2015-10-18. ^ "DesktopLinux.com interviews Redmond Linux CTO Joseph Cheek". web.archive.org. Archived from the original on 2001-12-17. Retrieved 2015-10-18. ^ "Mandriva acquires Lycoris, boosts US presence, desktop prowess". web.archive.org. Archived from the original on 2005-06-17. Retrieved 2015-10-18. ^ "The Little Penguin That Could - TIME". time.com. Retrieved 2015-10-18. This page was last edited on 9 January 2018, at 13:11 (UTC).